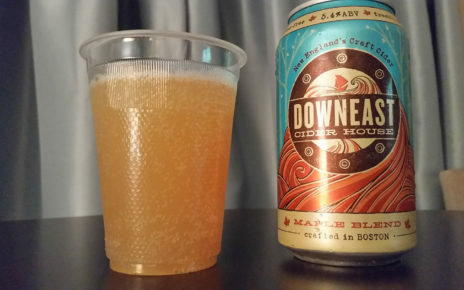 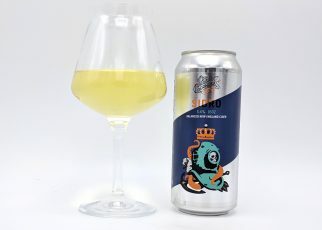 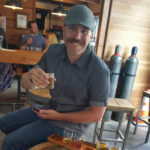 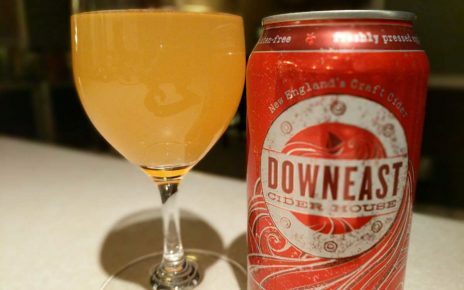 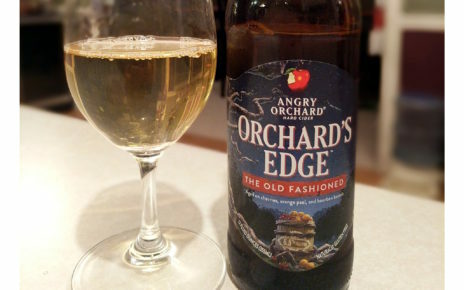 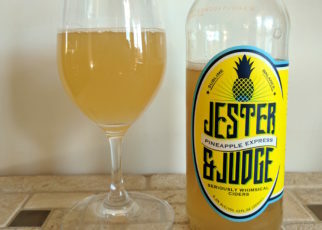 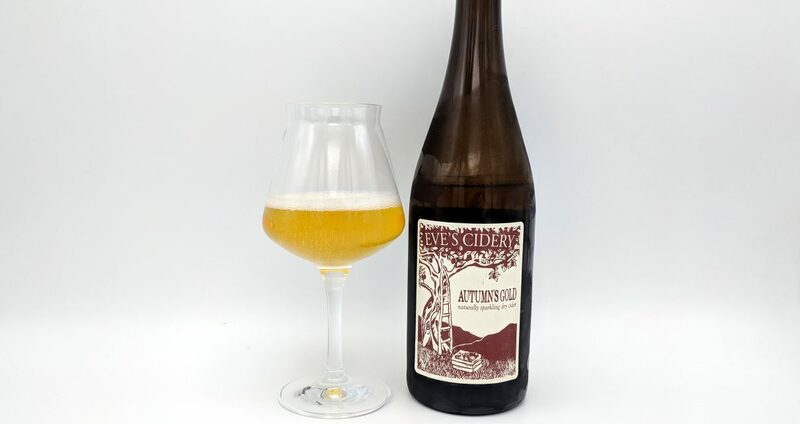 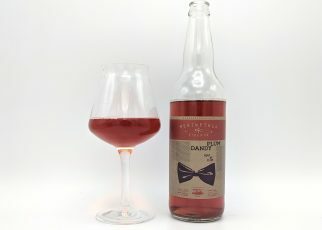 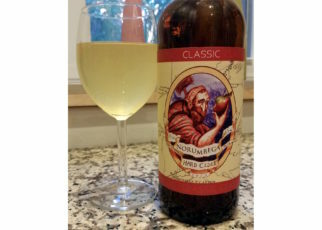 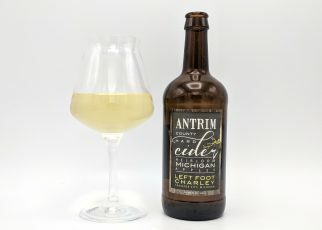 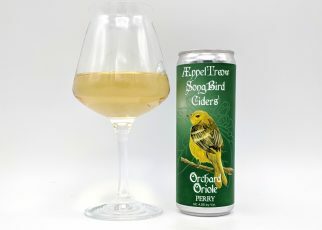 Ripe and smoky, the nose on this cider is classic bittersweet apple: apples left in the orchard, roses, dust, honey, bacon, leather, and damp leaves. 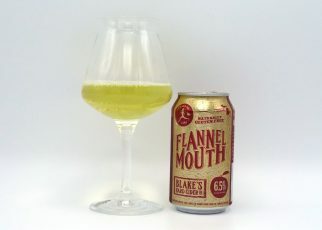 The mid-palate is thick, rich and textured. 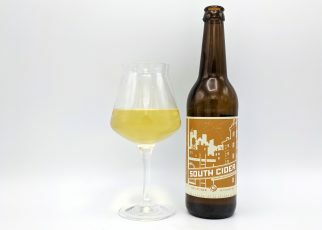 In the finish, chalky tannin dominates with dried apples and woodsmoke.